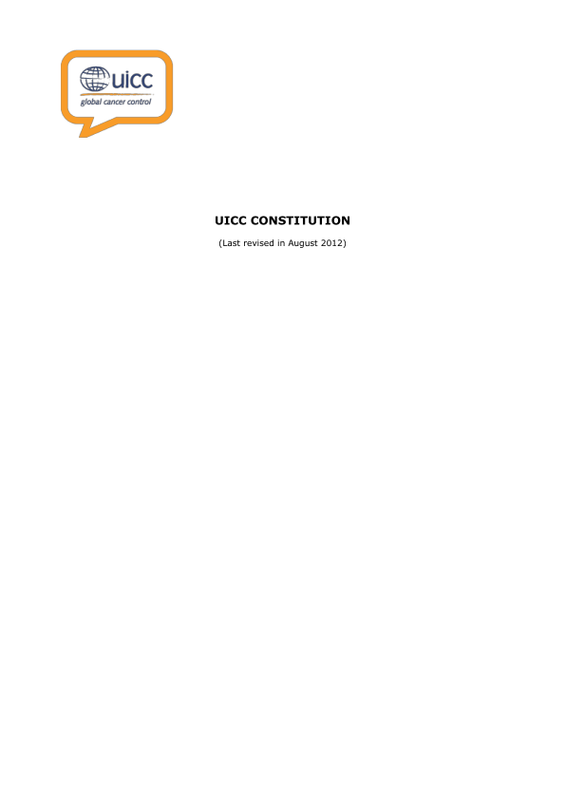 Please click on the images below to read the reports online, or use the links below to download the PDF versions of the reports. 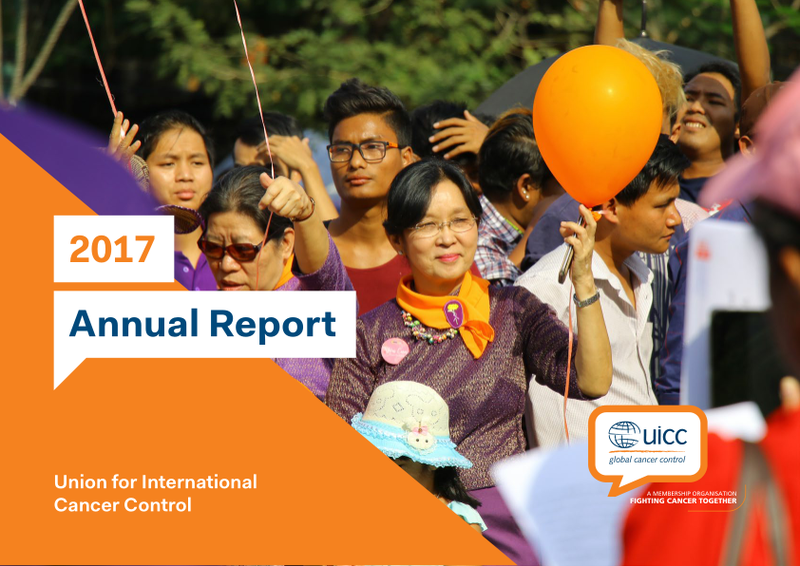 It is a pleasure to share with you the 2017 Annual Report for the Union for International Cancer Control (UICC). 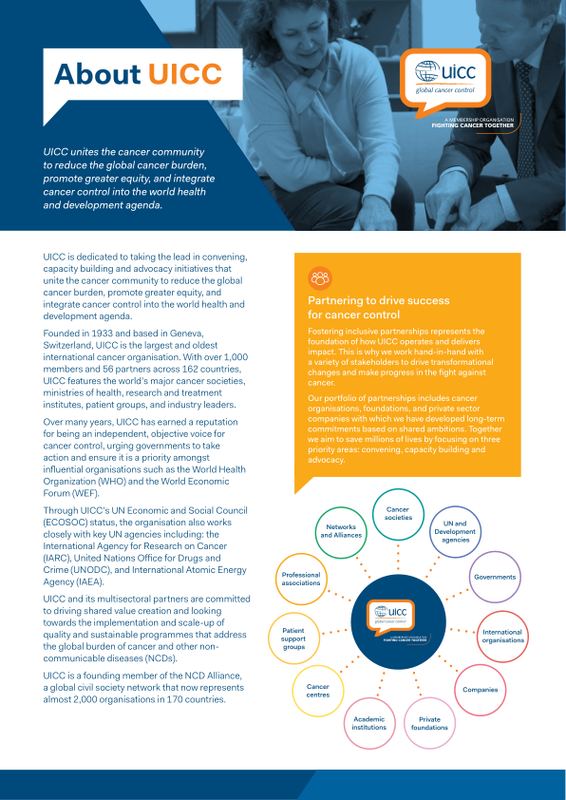 We hope you enjoy reading about the achievements of UICC over what has been a busy and exciting year. 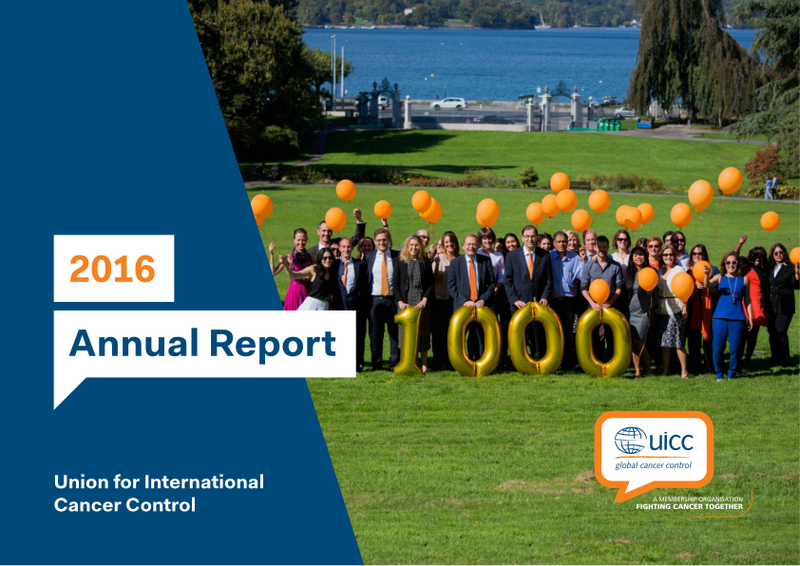 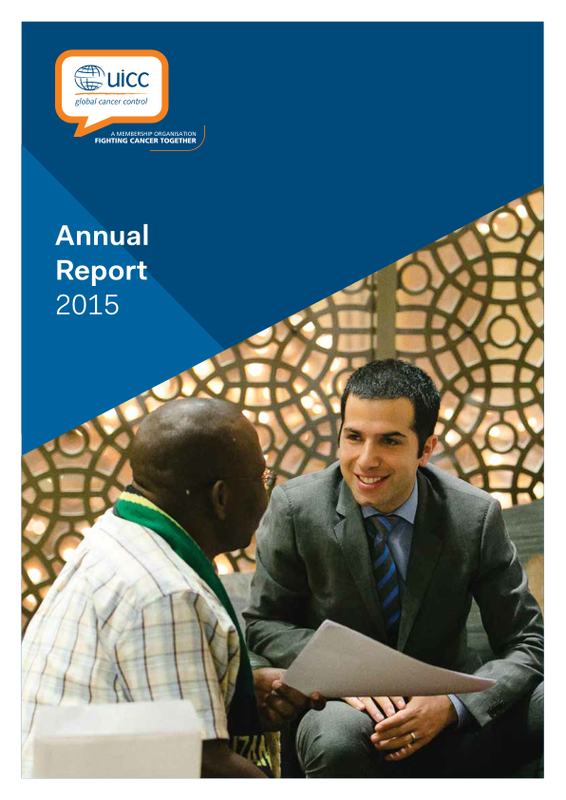 It is with great pleasure that we share with you the 2016 Annual Report, highlighting some of the great projects and achievements of UICC and our members and partners.